[SCV Chamber] – The Santa Clarita Valley Chamber of Commerce is pleased to announce the winner of this year’s Ian Gelig Scholarship Award to Marine, Mr. Timothy McGinley. Timothy served in the Marines as an Infantryman and was deployed in Iraq. Since returning home he has joined the L.A.P.D. and is currently working on his general ed classes at College of the Canyons and plans to transfer to a 4-year university to earn a Bachelors of Science in Administration of Justice. 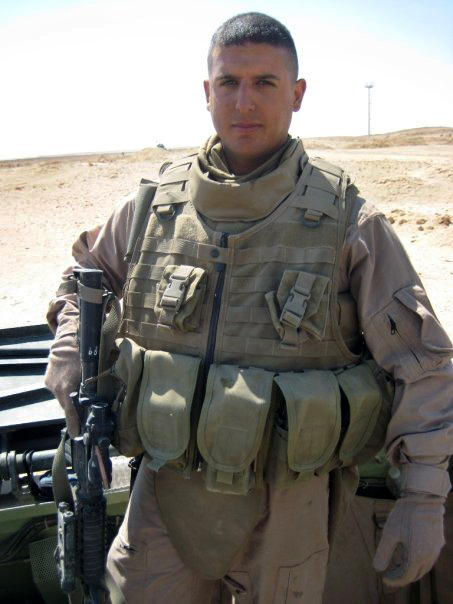 SCV Chamber of Commerce Ian Gelig Scholarship Program, named in honor of fallen veteran Sgt. Ian T.D. 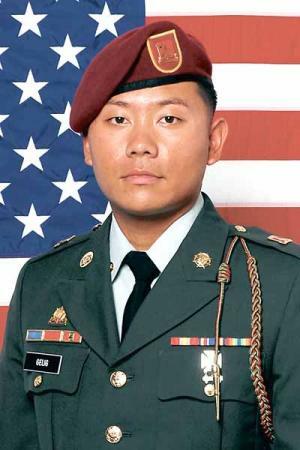 Gelig, an Army paratrooper who was killed in Afghanistan in March 2010, is designed to honor all Santa Clarita Valley veterans by providing financial support to veterans and immediate family members who are pursuing higher education. Selection Committee Chair, Dena Maloney commented, “The selection committee was so proud of all those that applied for the scholarship and was most impressed with Mr. McGinley’s pursuit of higher education and interest in continuing to serve. Mr. McGinley will be presented his award at our Annual Patriots Luncheon on July 12, 2012 at the Hyatt Regency Valencia. Our Patriot lunch is an opportunity for the community to honor our local veterans, all proceeds benefit the Ian Gelig Memorial Scholarship Fund. For more information about the program or to register for the luncheon, please contact the Chamber of Commerce at 661-877-8075 or email info@scvchamber.com. The Santa Clarita Valley Chamber of Commerce is a professional business organization dedicated to improving not only the business climate, but also the quality of life throughout the Santa Clarita Valley.